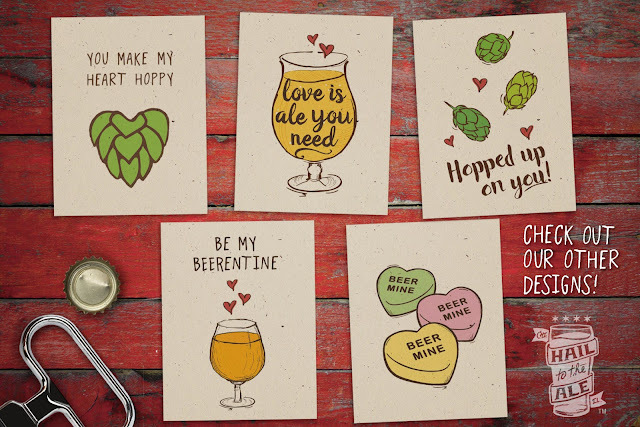 Hail To The Ale: Beerentine Cards Are Back! 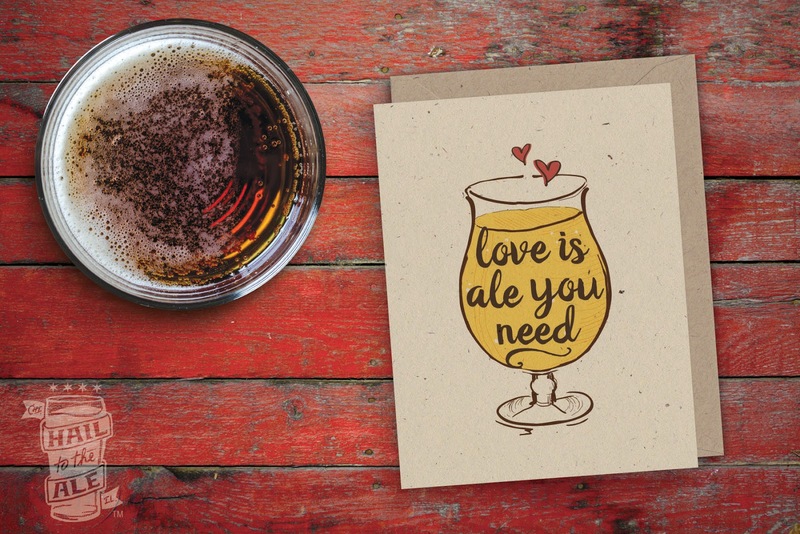 Our original Beerentine (Beer Valentine) cards are back in our Etsy shop! 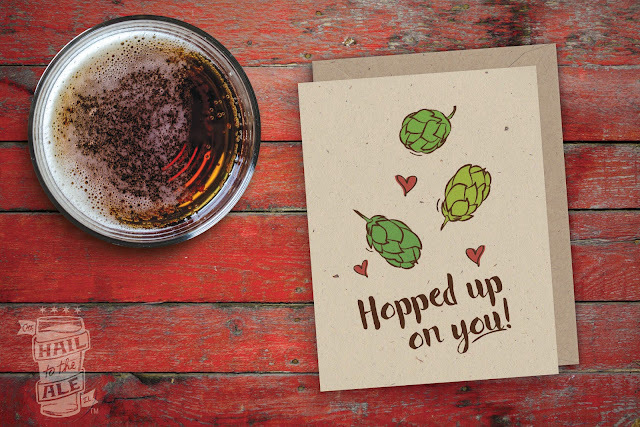 We've got a number of new, pun-filled designs this year. Express your love in a fun and unique way, while supporting local artists. Visit our Etsy shop here to see the full array of designs. Have a custom request? Shoot us a note. We're happy to accommodate.